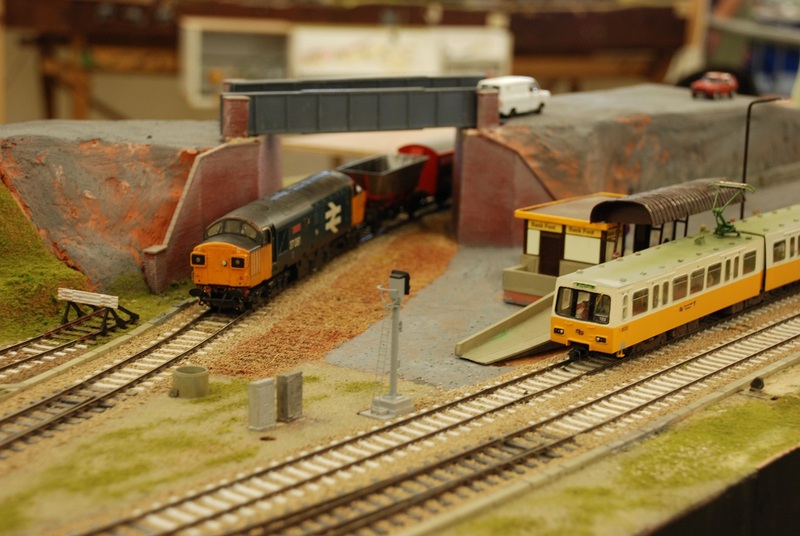 DEMU Showcase 2013 was held on 6/7 July 2013 at Burton upon Trent Town Hall. 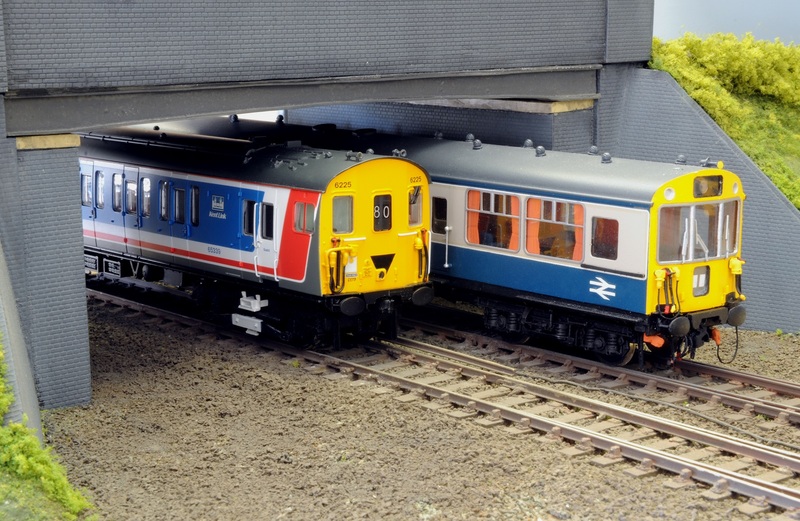 N/2mm, based on the real location set in the Chiltern Railways era. 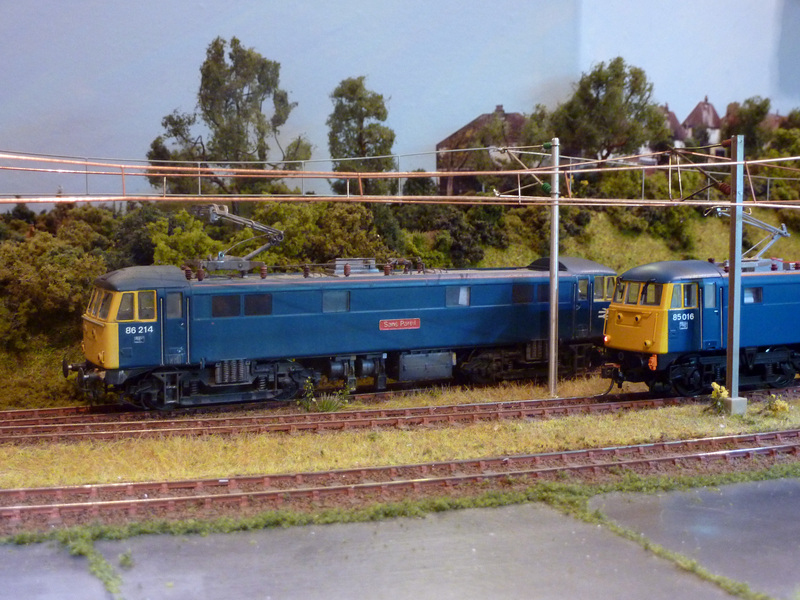 P4/4mm,a taster section of the new and improved Calcutta Sidings. 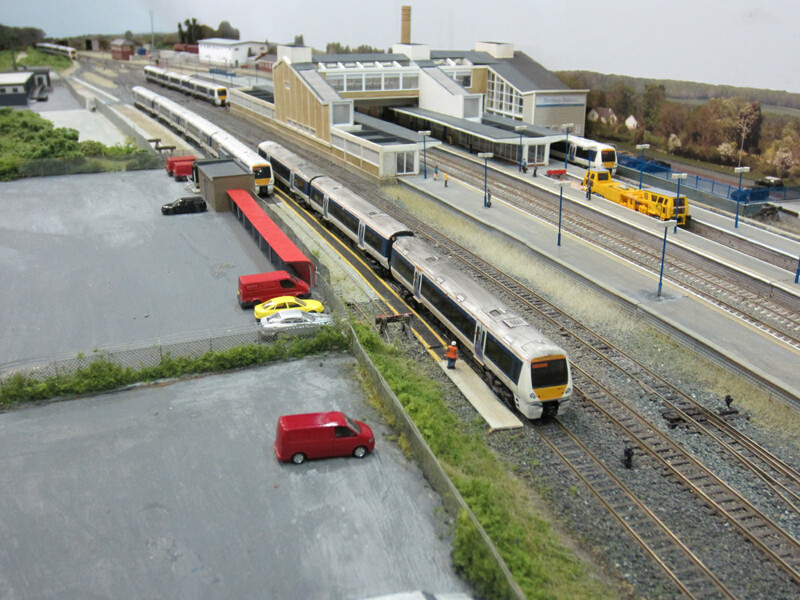 OO/4mm, fictitious WCML in the 1980s - 2000s. EM/4mm, West Highland line 1970s - 1980s. 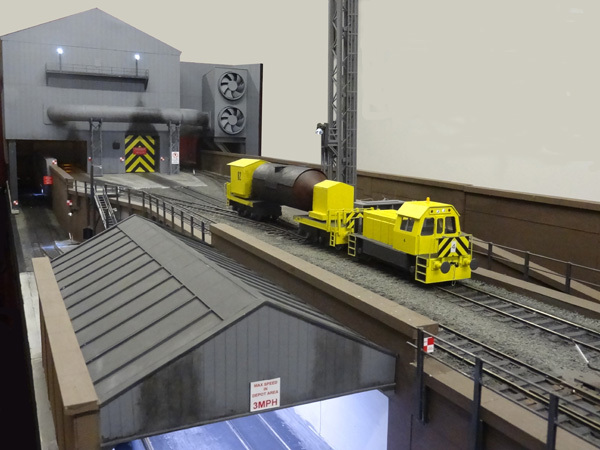 P4/4mm, the first outing as a completed layout. 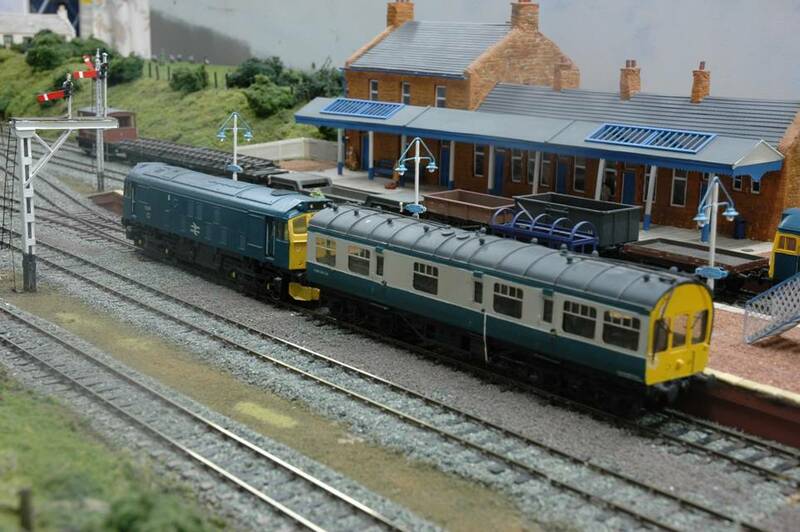 As serialised in Rail Express Modeller. N/2mm, Scotland in the 2000s. 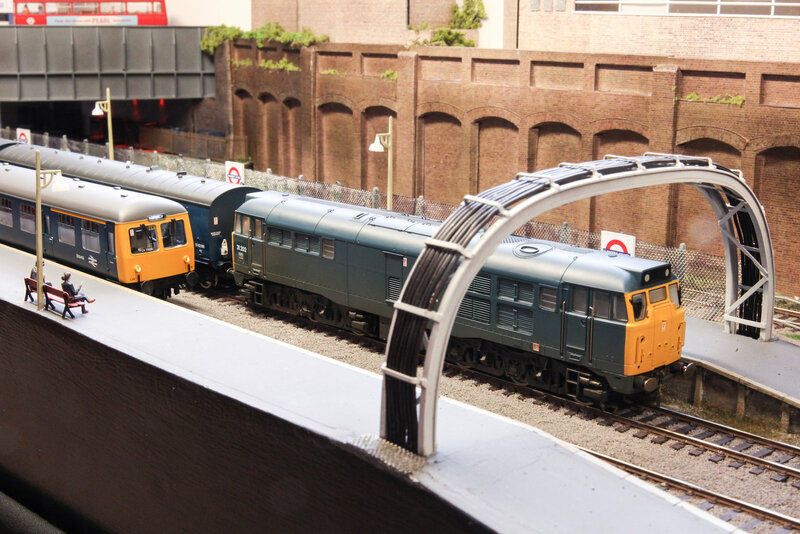 OO/4mm, based on London's Widened lines in the BR blue period. OO/4mm, WHL in the 1980s - 1990s. O/7mm, an independent Welsh steel works. 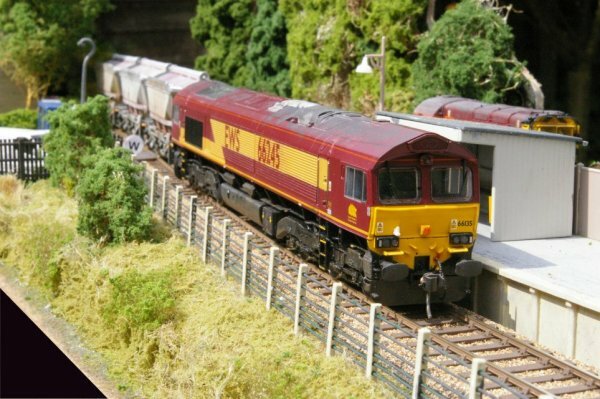 OO/4mm, A small freight yard depicting Railfreight operations in Fife during the late 1980s. EM/4mm, Tyneside 1980-1987. Tyne & Wear Metros with BR diesels on Freight. 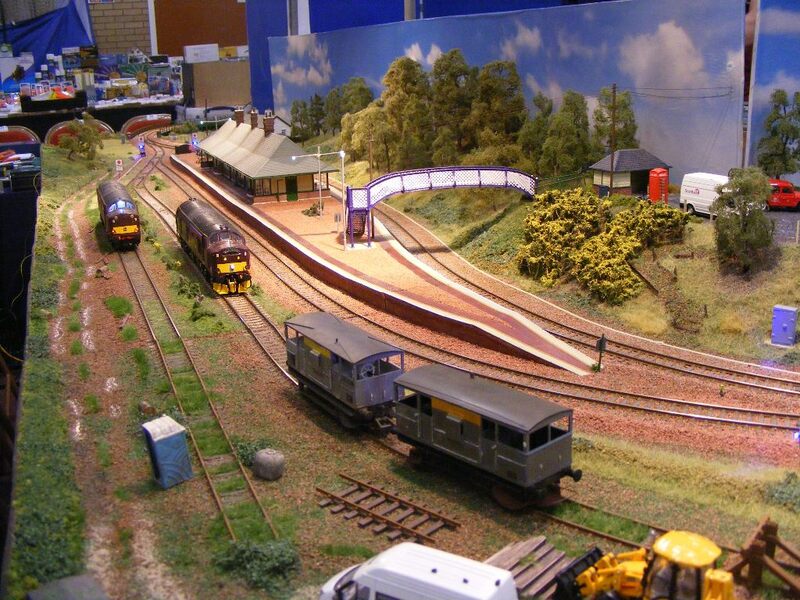 OO/4mm, a small scale Cornish branchline layout based in 2000. 00/4mm, BR blue (late 1970s - early 1980s) set in the Runcorn and Warrington area. 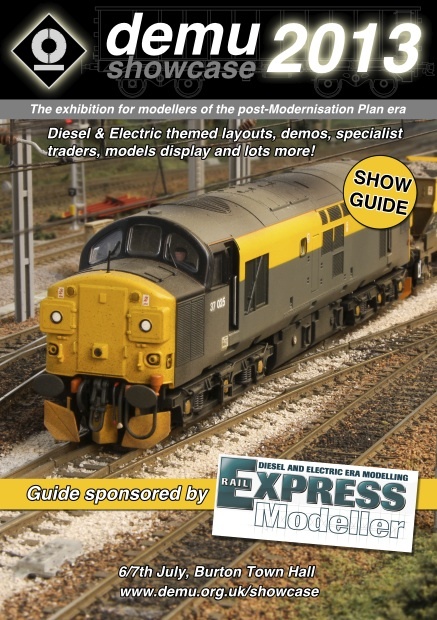 You can download a copy of the Showguide by clicking on the image below.